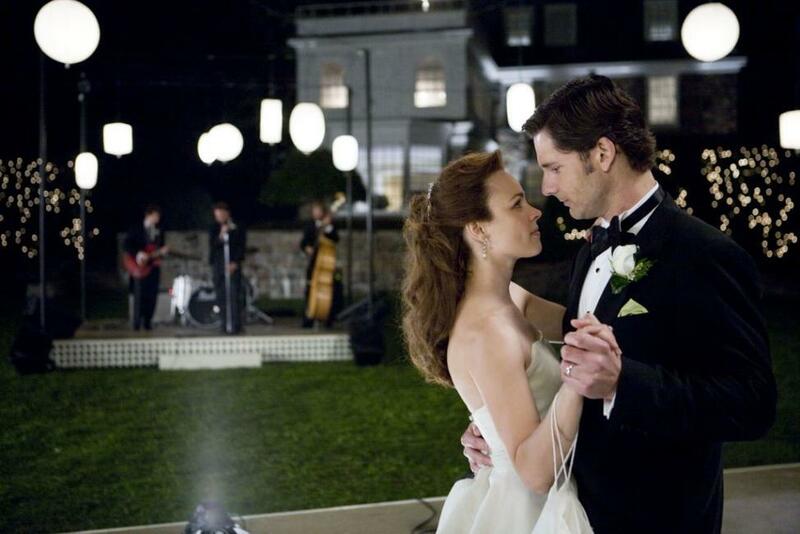 Rachel McAdams as Clare Abshire and Eric Bana as Henry DeTamble in "The Time Traveler's Wife." Rachel McAdams and Eric Bana in "The Time Traveler's Wife." Eric Bana as Henry and Rachel McAdams as Clare in "The Time Traveler's Wife." Rachel McAdams as Clare and Eric Bana as Henry in "The Time Traveler's Wife." Eric Bana as Henry in "The Time Traveler's Wife." 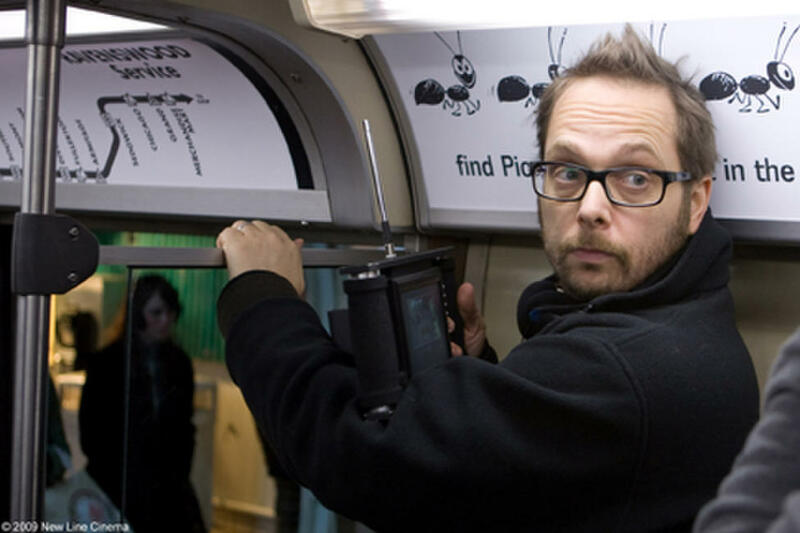 Director Robert Schwentke on the set of "The Time Traveler's Wife." 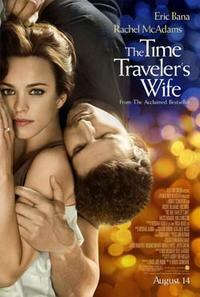 Rachel McAdams as Clare and Ron Livingston as Gomez in "The Time Traveler's Wife." Rachel McAdams as Clare in "The Time Traveler's Wife." 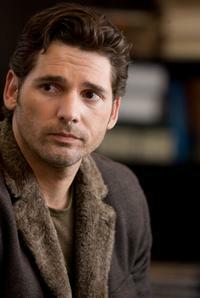 Eric Bana in "The Time Traveler's Wife." Rachel McAdams in "The Time Traveler's Wife." A scene from "The Time Traveler's Wife." Eric Bana and Rachel McAdams in "The Time Traveler's Wife." Eric Bana as Henry DeTamble and Rachel McAdams as Clare Abshire in "The Time Traveler's Wife." Rachel McAdams as Clare Abshire and Eric Bana as Henry in "The Time Traveler's Wife." Eric Bana as Henry and Rachel McAdams as Clare Abshire in "The Time Traveler's Wife." Rachel McAdams as Clare Abshire in "The Time Traveler's Wife." 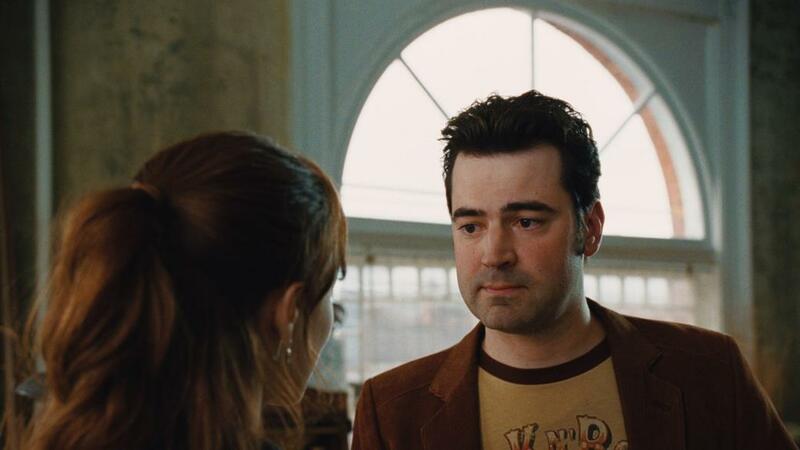 Ron Livingston as Gomez in "The Time Traveler's Wife." 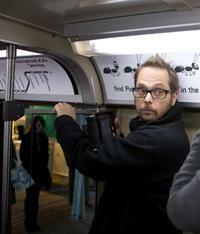 Poster art for "The Time Traveler's Wife."